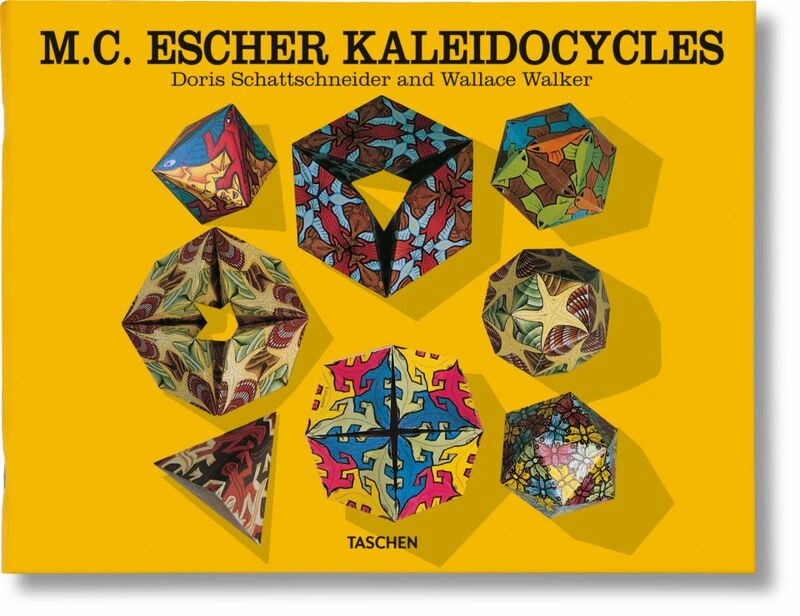 "Kaleidocycles," created by mathematician Doris Schattschneider and graphic designer Wallace Walker, explores the three-dimensional implications of Escher's two-dimensional designs. 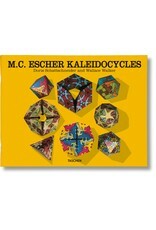 This kit contains a 48-page book with over 80 reproductions and diagrams, assembly instructions, and a fascinating discussion of the geometric principles and artistic challenges underlying Escher's designs and their transformation to three-dimensional models. Kit includes materials to make 17 three-dimensional models.